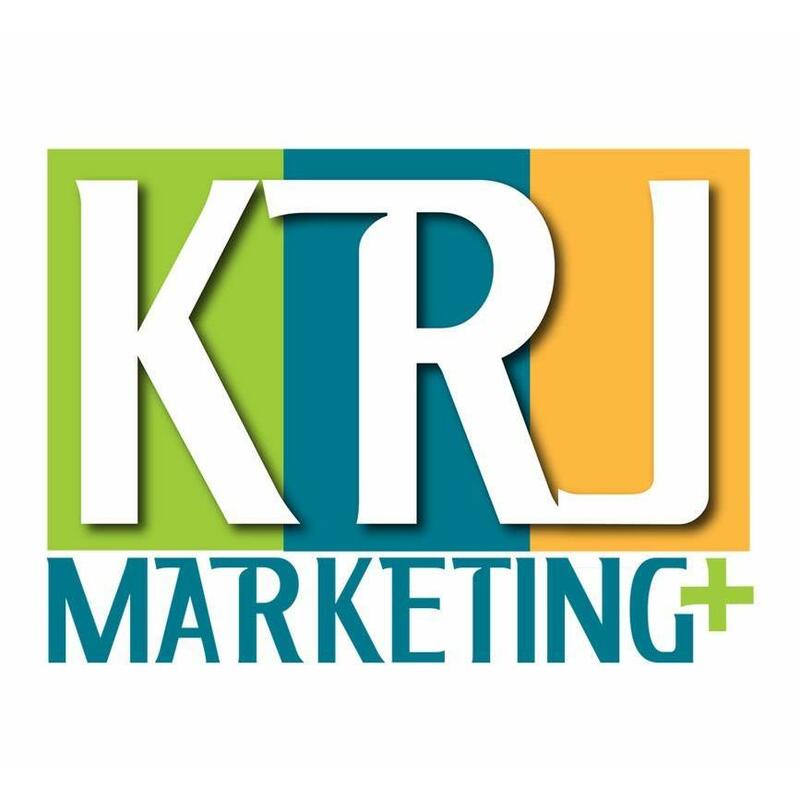 KRJ Marketing is a branding, creative services and marketing agency primarily serving small businesses. We focus on small business because it&apos;s under served by larger agencies due to costs and service. We love to help owners build and achieve amazing results. Whether it&apos;s branding assistance, website design, or simply needing to get social media managed professionally, we can help with every need for our clients. Unlike many graphic design firms, the core of KRJ is true marketing practices and message delivery. A design does not impact your audience if it just looks good but the message is lost. KRJ Marketing understands both ingredients are necessary to a successful marketing project. With insights from both agency and corporate experience, our strategies and solutions will not only relate well to your business, we have a perspective that will enlighten and differentiate. Not many corporate marketing directors chose to lend their knowledge to other businesses, but that&apos;s exactly what we are doing. Yet, our effective marketing solutions are affordable, effective for today&apos;s consumers, and yes, we are real people who are easy to talk to speak a language you can actually understand. Contact us today; we&apos;re here to help you.